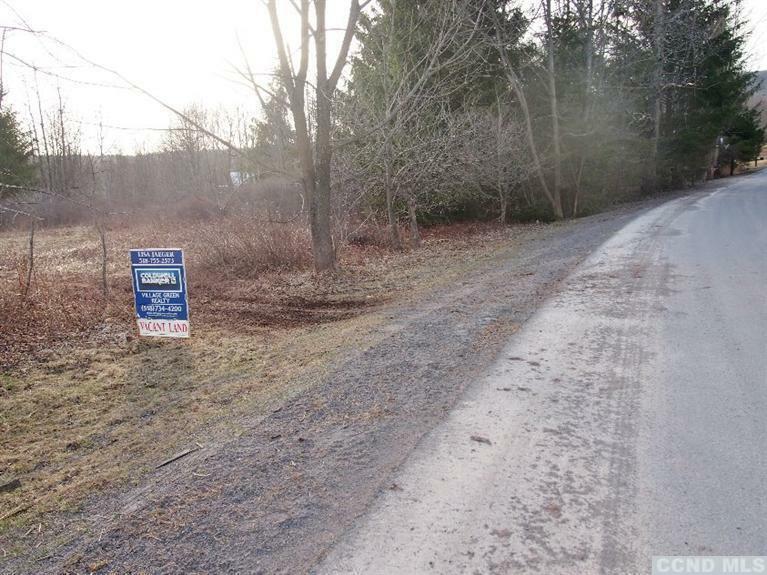 Such a steal! 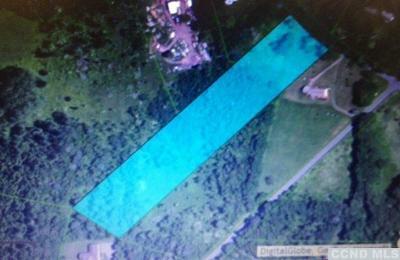 Reduced again.. here is your chance to build your country home AND stay on budget for real. 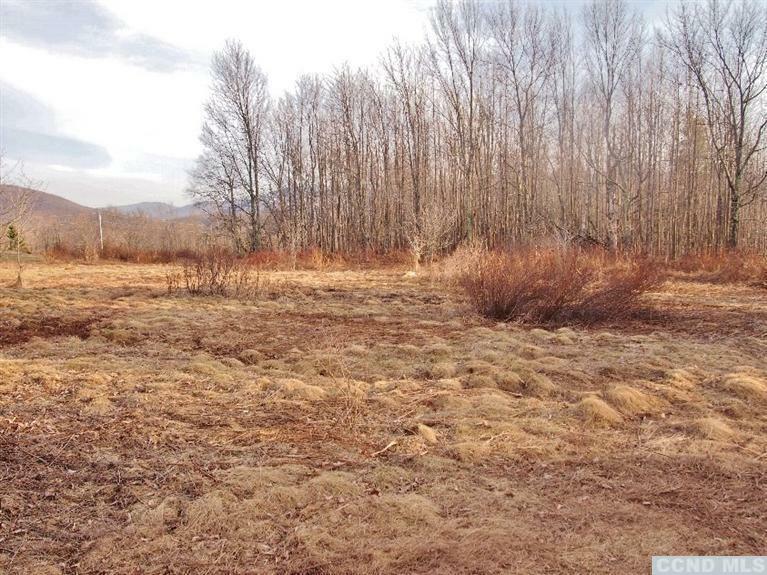 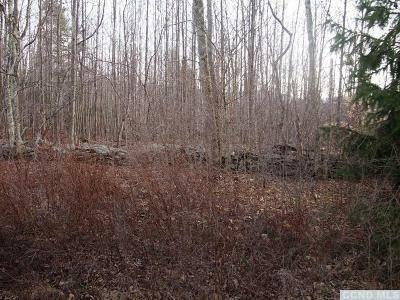 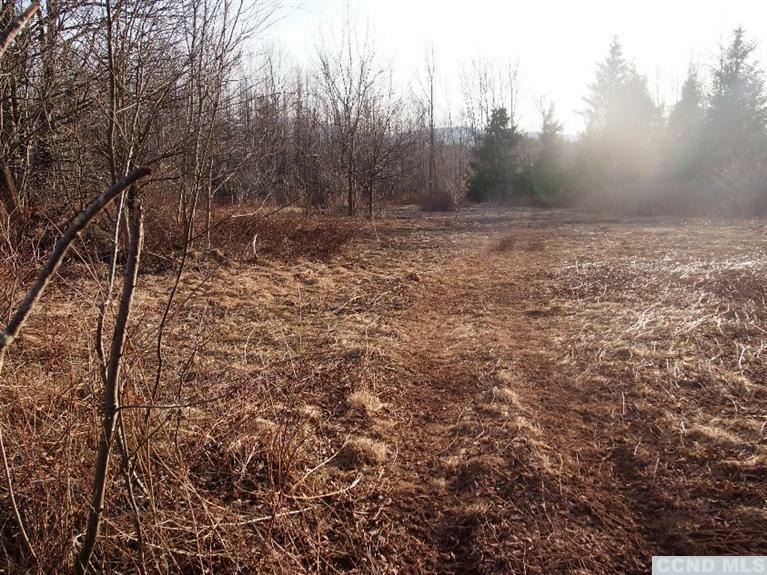 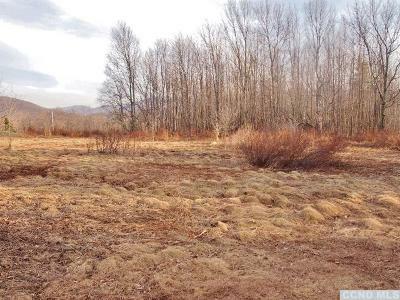 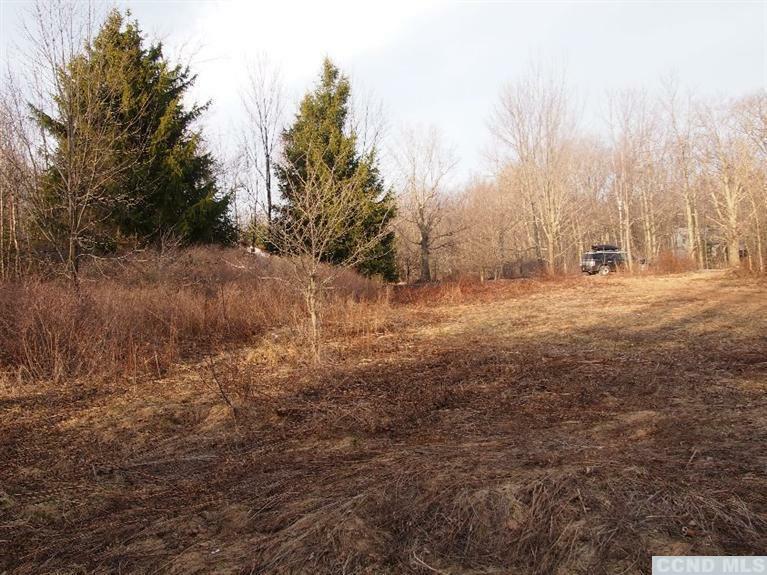 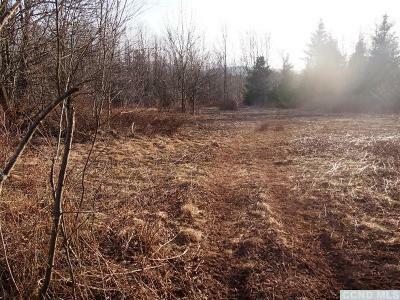 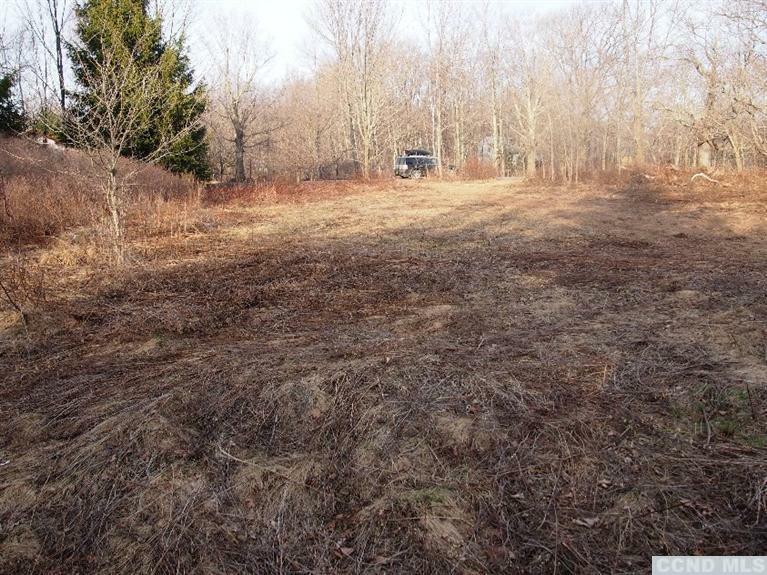 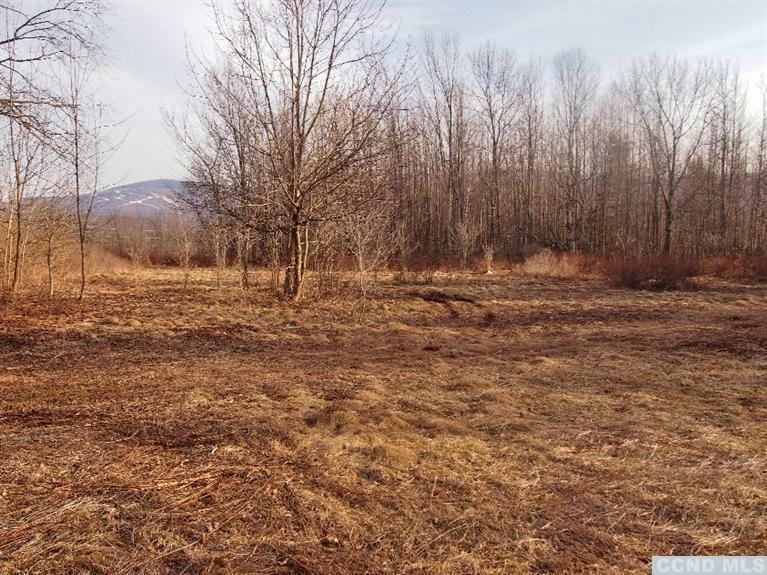 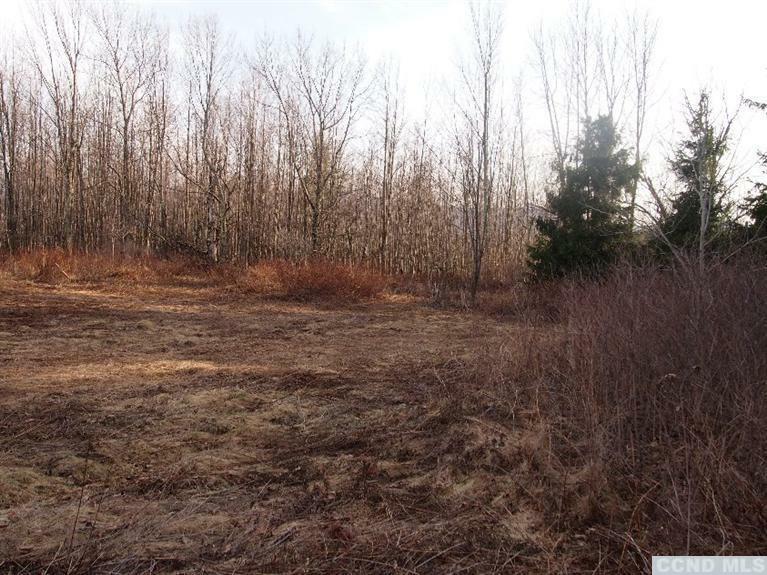 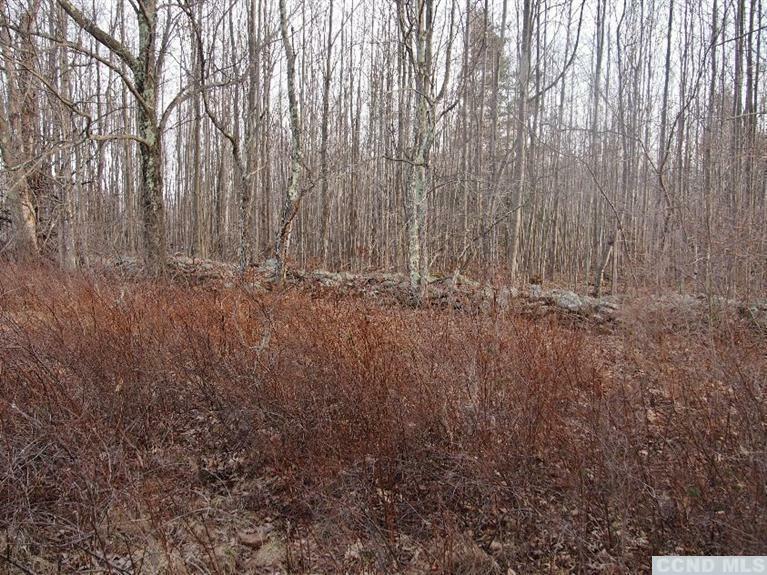 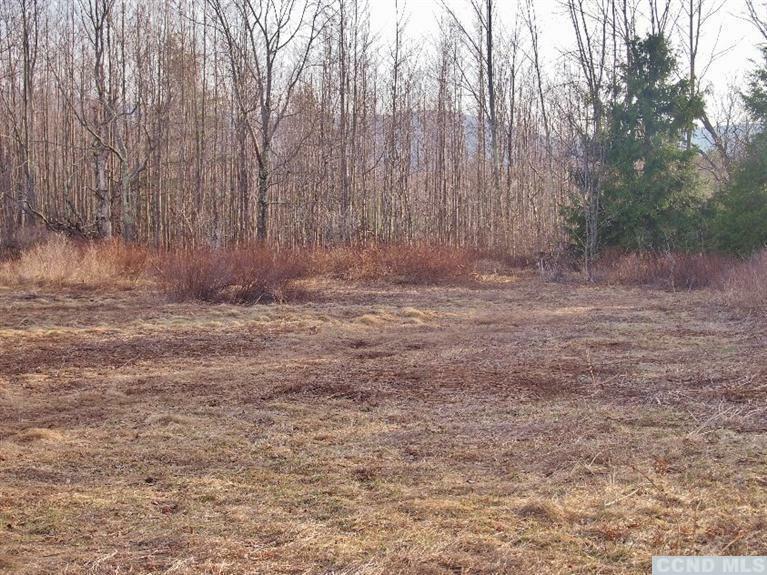 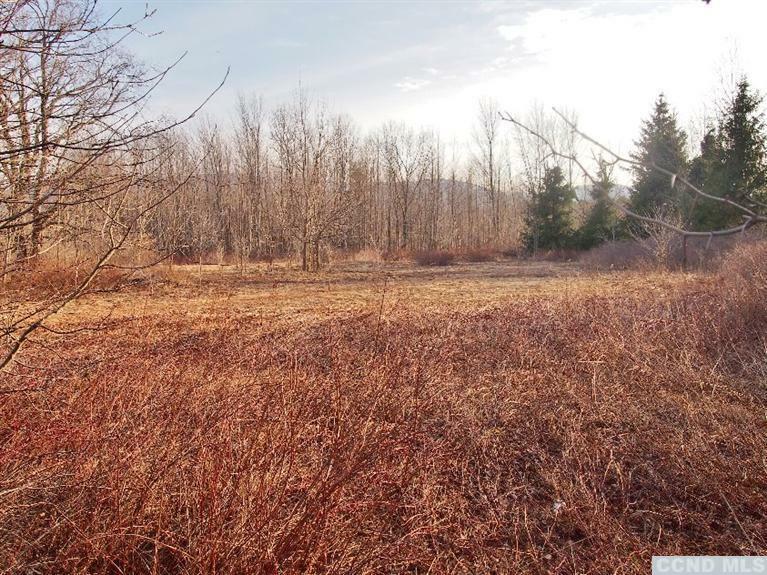 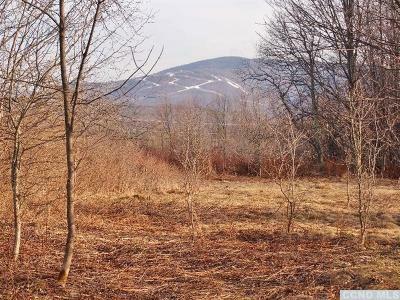 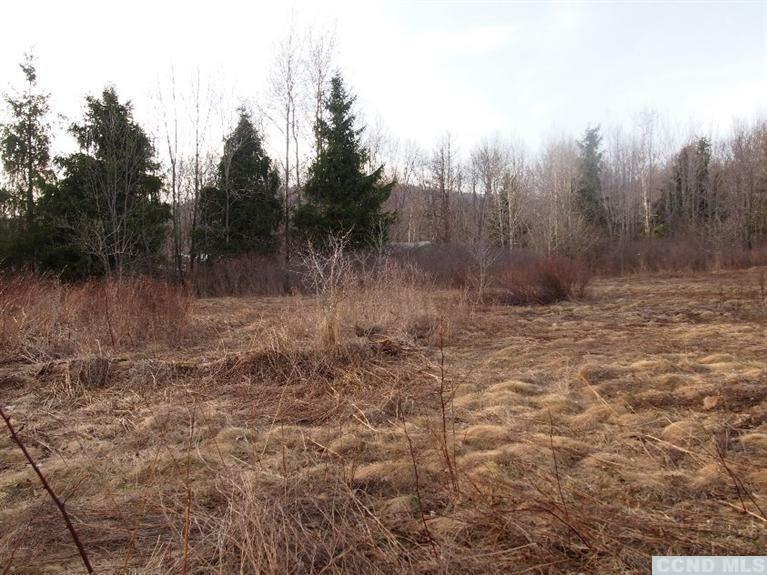 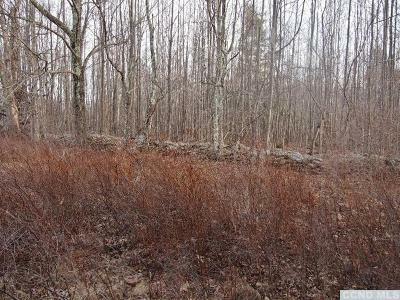 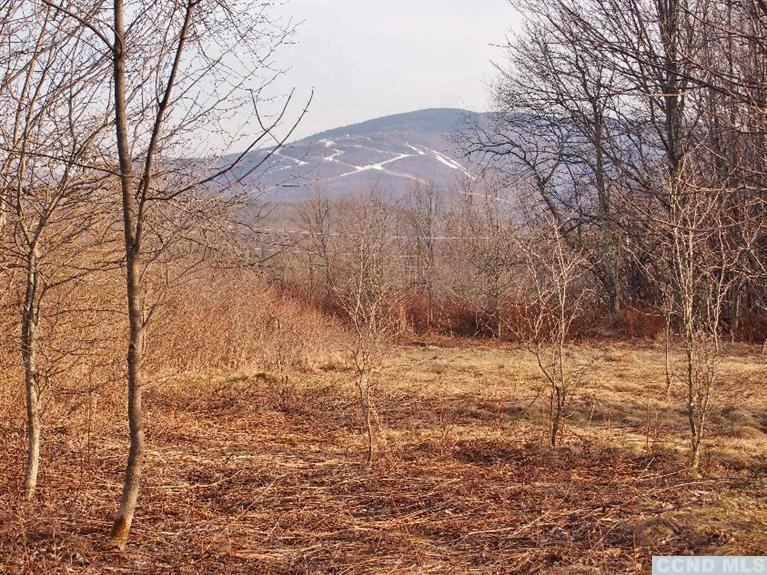 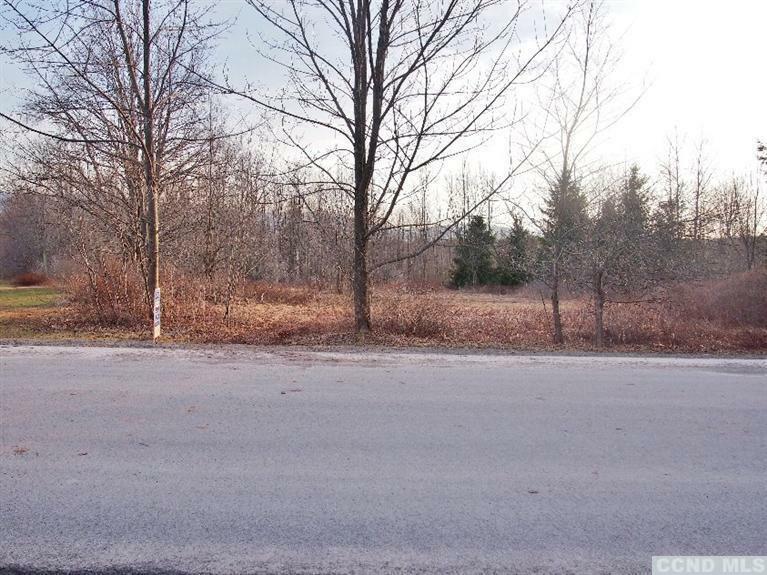 5 acre building lot equal distance to both Hunter and Windham Resorts is shaped like a rectangle which runs deep and long it is mostly flat with nice mix of open field, evergreen woods and has very pretty views of Hunter's West side which could be dramatically expanded further with select clearing. Old stone wall and tall pines offer nice shade, character and value. 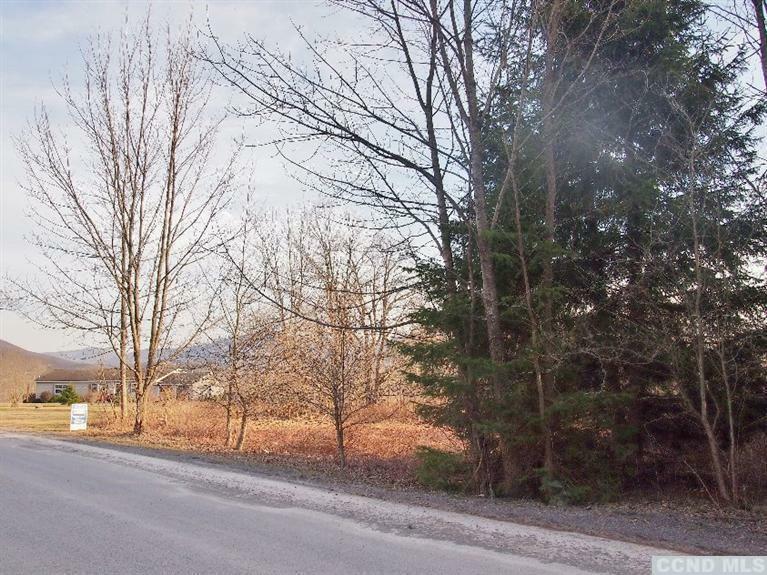 Good road frontage and has easy access- wont last long at this new price. 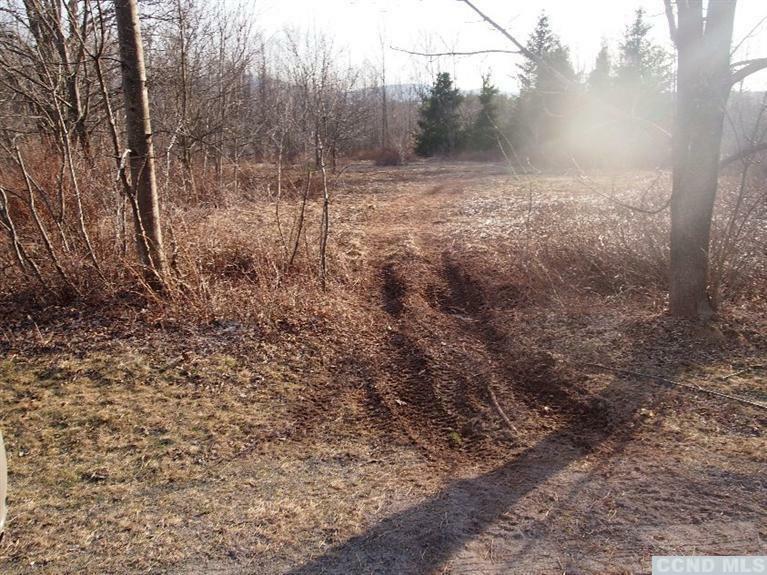 Walk it today!